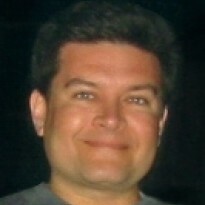 Books I like and helpful tips for fellow indie authors. 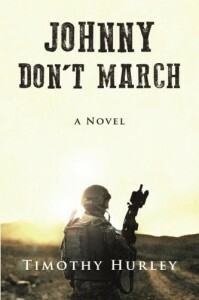 Johnny Don't March by Timothy Hurley is a compelling journey into the mind of a contemporary conflicted warrior. Nelson O'Brien struggles with family pressure and inner demons after shocking his loved ones with a decision he later regrets. Mr. Hurley brings the sights, smells, sounds, and culture of New York as the main backdrop for the complex story (along with Afghanistan). Touching, timely, and thought-provoking, Johnny Don't March is a fascinating page-turner.